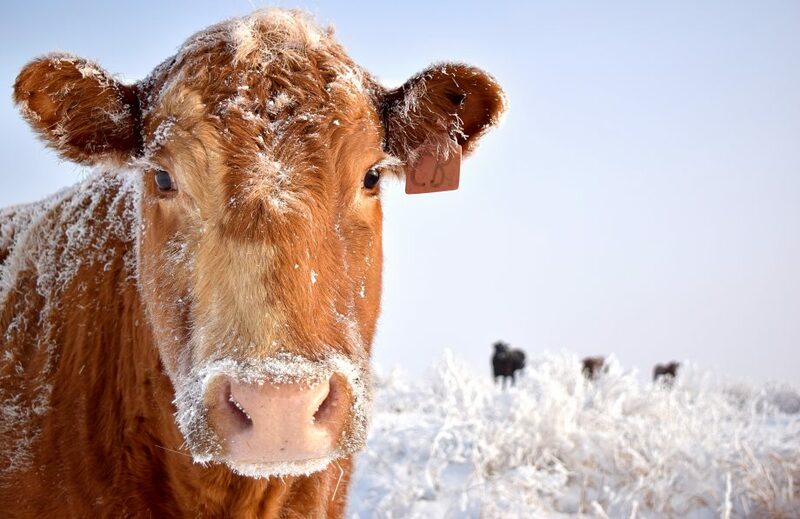 The Stevens County Cattlemen’s Association will be holding their annual banquet on Saturday, February 8, at the Colville Community College at 985 S. Elm in Colville. The dinner event will include a prime rib dinner with dessert, a live auction and games. Tickets are $30. Live auction items include firearms, a chainsaw, season passes to 49 Degrees North Ski Hill, jewelry and other items. Proceeds from the dinner go to benefit SCCA and their work as an advocate organization for cow-calf producers. For more information, visit www.stevenscountycattlemen.wordpress.com or email stevenscountycattlemen@gmail.com.